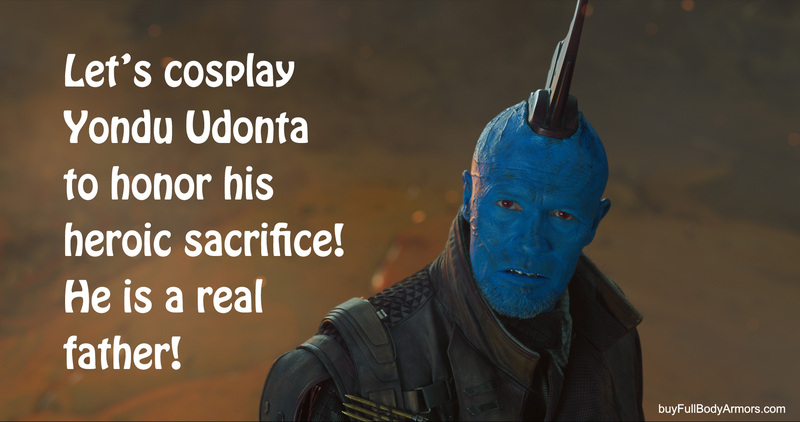 Our design and development team decide to launch a quick project for the Wearable Prototype Fin of the Yondu Udonta from the new movie Guardians of the Galaxy Vol 2 2017 to honor his heroic sacrifice. 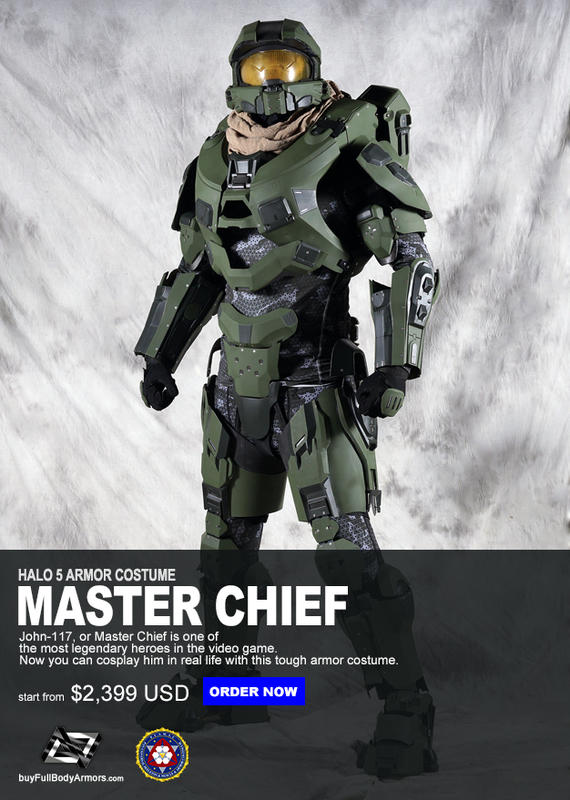 He is a real father! This entry was posted in News and tagged on May 16,2017.